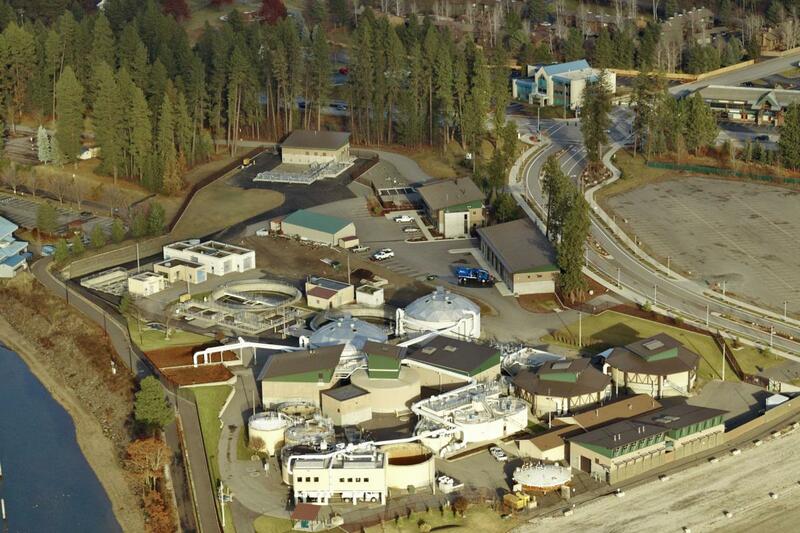 To protect human health and the environment through the efficient, cost-effective collection and treatment of it's wastewater; to dispose treated effluent into the Spokane River such that existing water quality is maintained and its beneficial uses are not lessened; and, to produce and dispose of the highest quality Biosolids in accordance with all applicable regulations. To provide the safe, reliable collection of municipal wastewater with special emphasis on the most prompt, courteous service possible. To provide treatment of collected wastewater in a safe, consistent manner that will meet or exceed the requirements of the National Pollution Discharge elimination System Discharge permit by the most cost-effective means while operationally being the best neighbor possible. To provide treatment and disposal of all Biosolids that complies with all federal, state and local regulations for their beneficial reuse and for the protection of both the environment and human health. Proactively work with all agencies, organizations and individuals to monitor and protect the region’s water environments – both ground and surface; as well as its soil and air. To maintain the utility’s infrastructure at a reasonable state of reliance in a cost-effective way that will maximize its longevity. To plan for future needs to service the customer, protect the environment and to minimize the impacts to the ratepayer. To always be an advocate and champion of the ratepayer in matters financial.